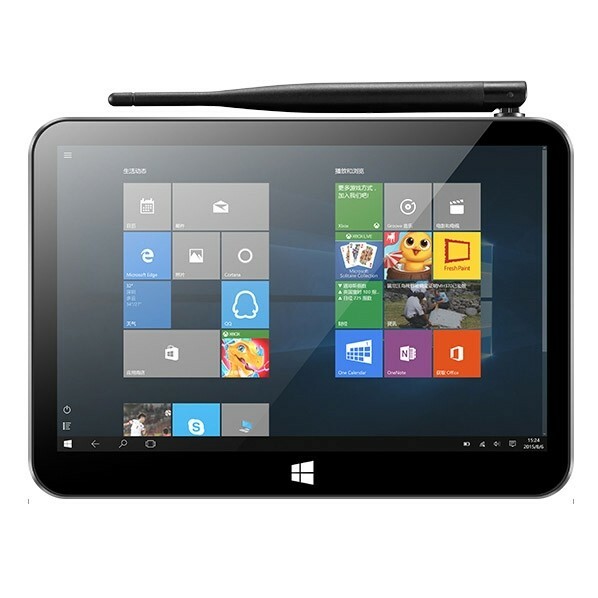 PiPO X11 TV Box use 8.9 inch screen, has 2GB RAM + 32GB ROM with Intel Cherry Trail Z8350 processor, installed Windows 10 & Android 5.1 OS, supports WiFi, Bluetooth 4.0 and HDMI functions. 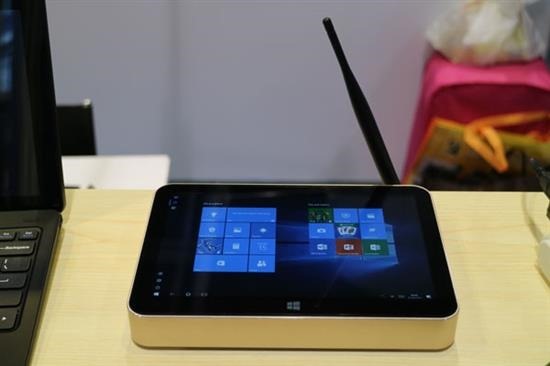 PiPO X11 Mini PC TV Box is featured with Intel Cherry Trail Z8350 Quad Core CPU and Intel HD Graphics Gen 8 GPU, built-in 2G RAM + 32G ROM with 8.9 inch 1920*1200 pixels Full HD screen, and based on Windows 10 + Android 5.1 dual OS, promising quite a fast operation speed, which is quite amazing and impressive. 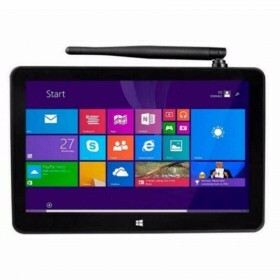 Besides, it also support WiFi, Bluetooth, HDMI, etc; all available making it the most valuable choice to buy PiPO X11. the screen size is the size i want and the resolution makes it perfect for larger application such as excel. surprisingly light when using it as a tablet. I love it. All the specification match the description, more important is that the running speed is real fast and unforgettable on the basis of the dual OS. It worth the price on the website. 3. Fine performance with the fast and smooth operate speed, will highly recommend it to people. I am very impressed with the quality of this TV Box. It's running speed is very fast with the unique design appearance. I want to know the Pipo X11 release date, pls. 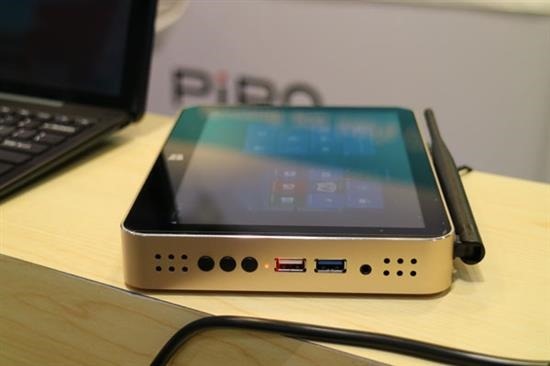 when the Pipo X11 tv box product will be on sale? Can you tell me when will this product be on stock, and is shipping free to UK? Que tipo de bateria ele usa? 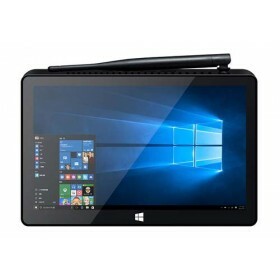 The X11 is not equipped with a battery that you need to connect it to the power source when you use it. Where you ship from? When can i get it? We ship from China, and we will print it in a low value to help reduce or avoid the tax, but it still depends on the policy of your country. It comes with the warranty? How long it contains? Does it comes with the original Package? i buy it as a gift for my parents, thanks in advance. We only sell the original products with 12 months warranty. Can i use the Whatsapp on it? The Google Play has installed already? The Google Play has installed already, you can install the Whatsapp through it.